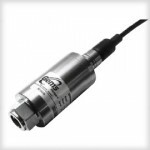 Oil & Gas equipment needs an Exd pressure transducer that is reliable and able to withstand extreme environmental and pressure conditions. 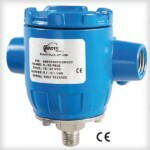 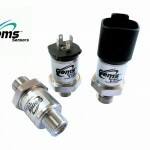 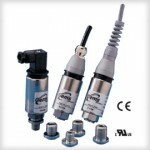 Gems Sensors explosion proof units offer an alternative to high priced, unreliable alternatives. 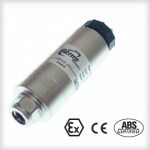 The 31EP and 32EP are CSA approved explosion proof, and the 31EA/32EA carries the ATEX approval. 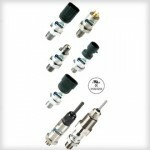 They all feature all stainless steel wetted parts, a broad selection of pressure connections and a wide choice of electrical outputs—the 32 Series of each group provide higher proof pressures. 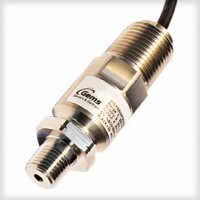 Our manufacturing process includes the latest automated equipment, producing consistent sensor performance.